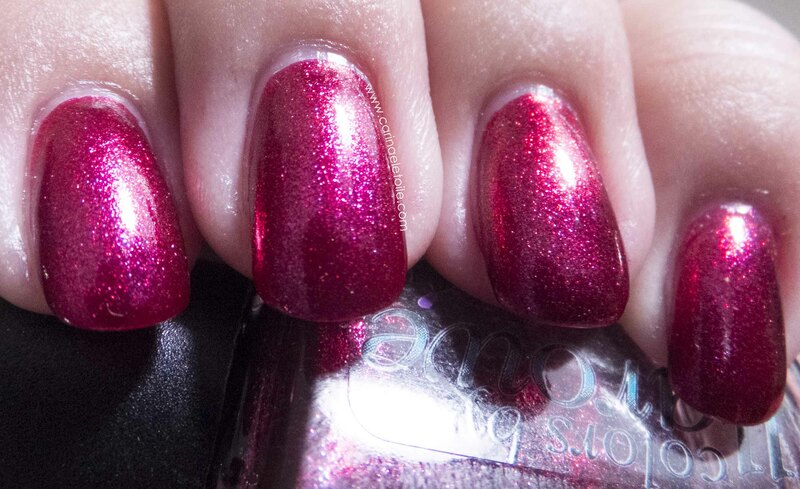 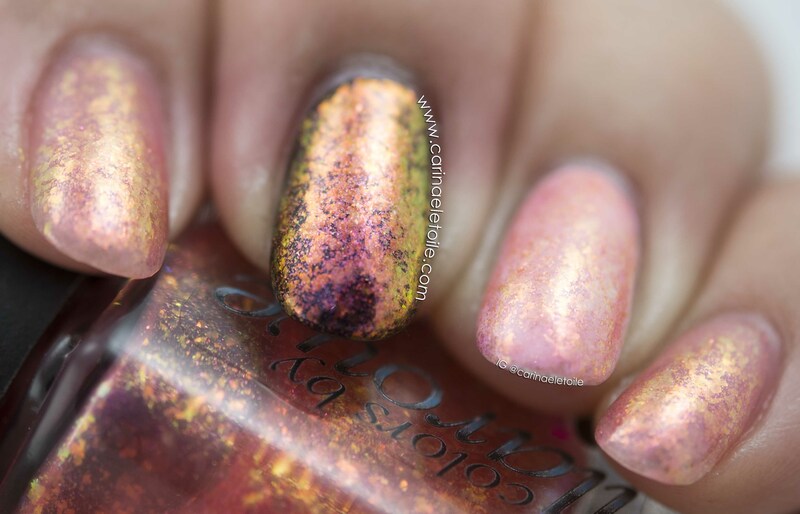 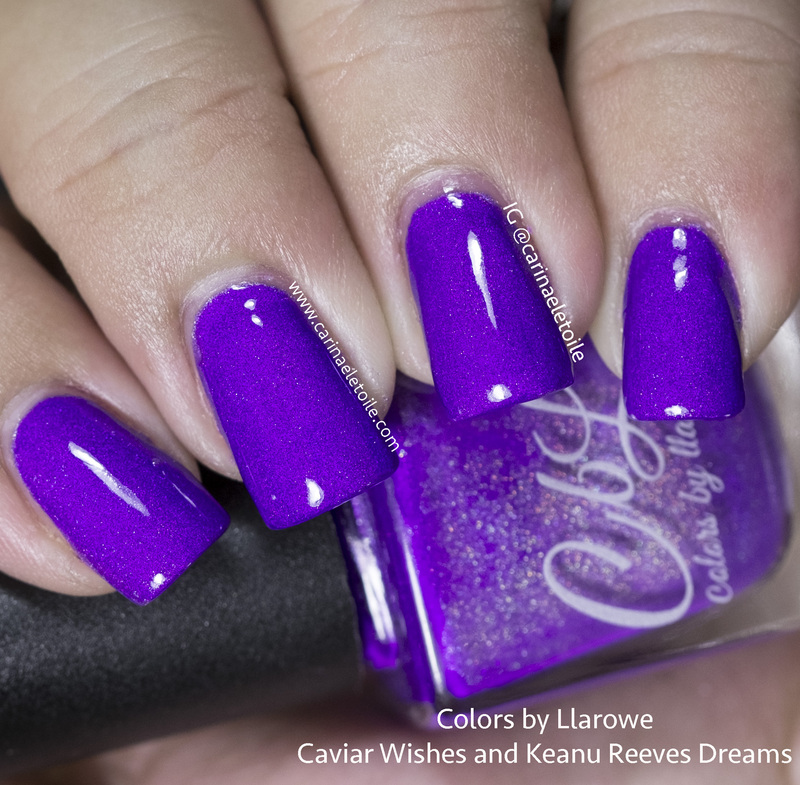 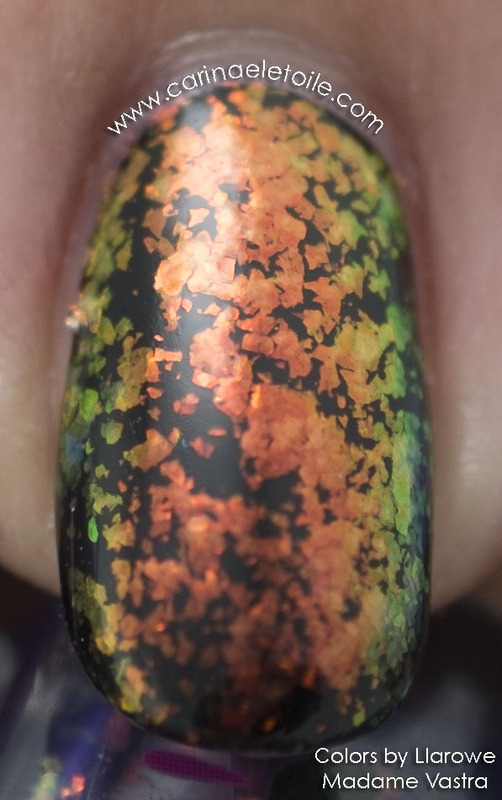 Colors by Llarowe Rare Orchid is described as a fuchsia linear holo…and it is gorgeous. 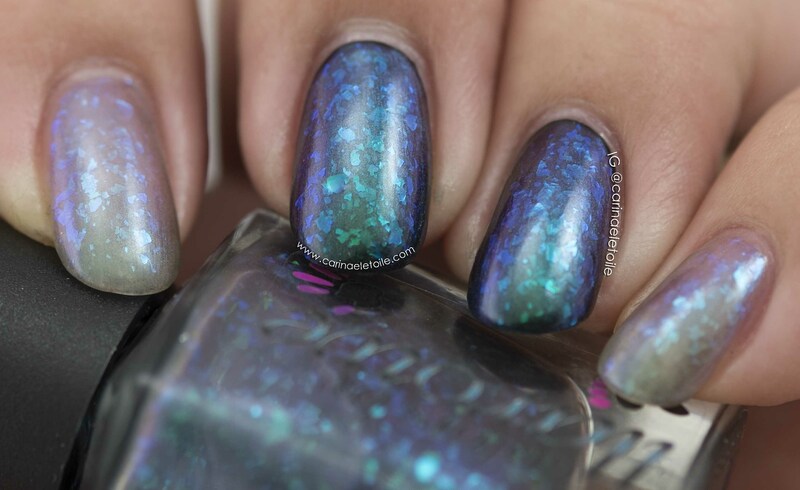 Colors by Llarowe Madame Vastra is another color that is part of Leah Ann’s Dr Who inspired collection. 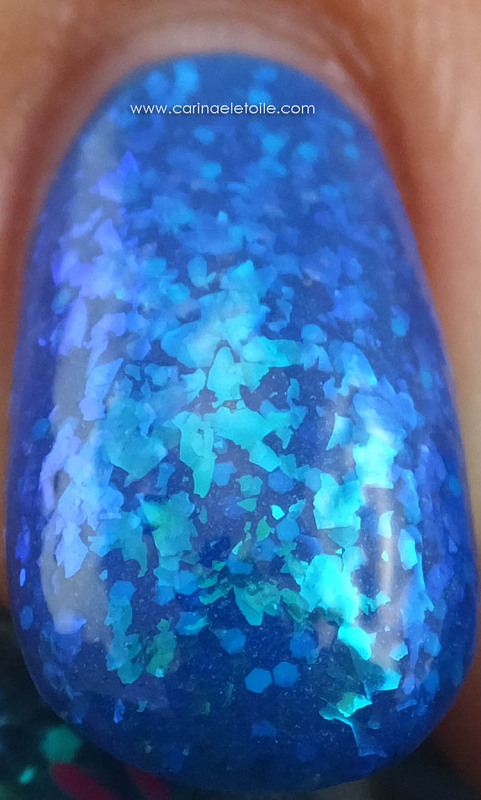 Colors by Llarowe Danger Zone is one color that I was unable to capture and it’s such a pity because this color is a true beauty.